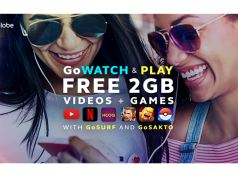 Customers can register for HomeSURF15 as many times as they want as long as their GoSURF promo has not yet expired. 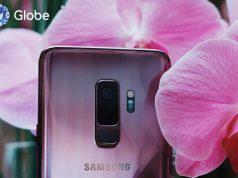 Heavier data users can also enjoy bigger data allocations, like 10GB of data for P349 valid for 10 days, and 15GB of data for P599 valid for 30 days. 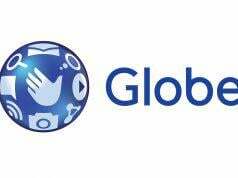 “With Globe At Home Prepaid Wifi, more Filipino homes can enjoy fast and reliable internet connection. 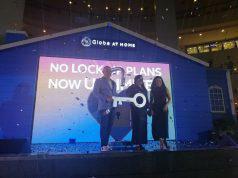 The new HomeSURF promos, lets customers surf more – from social media to online videos – all at an affordable price,” shares Globe At Home SVP, Martha Sazon. 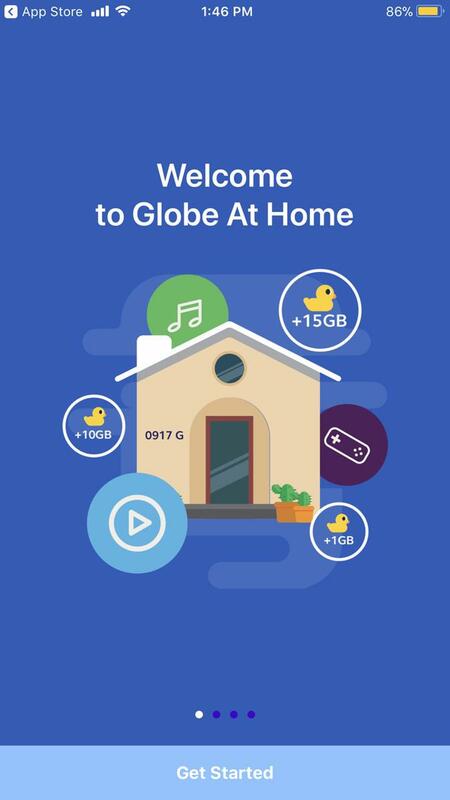 The new HomeSurf promos are exclusively available through the Globe At Home app that is a hassle-free tool for customers to manage their prepaid accounts easily by letting them track their data and reload easily. 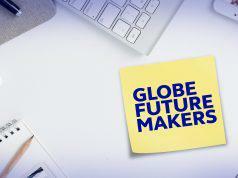 The Globe At Home app is available for both Android and iOS users. 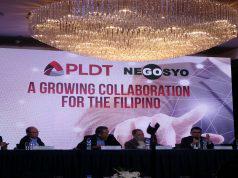 Users just need to enter their Prepaid Wifi number. Once done, customers can already start tracking usage and reloading HomeSURF promos.